Specializing in premium quality permanent flowers and botanicals and home decor. Indoor, outdoor, commercial, residential, weddings, funerals, and home staging. 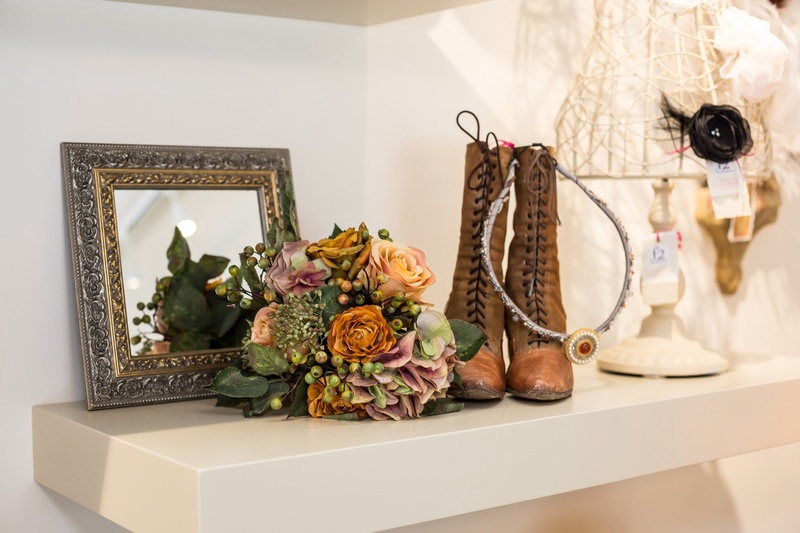 F2 Floral Fashion is Ranked #1 of 1 florists in Canmore. Some say F2 Floral Fashion is excellent, nice, great. What do you think? How would you rate F2 Floral Fashion?